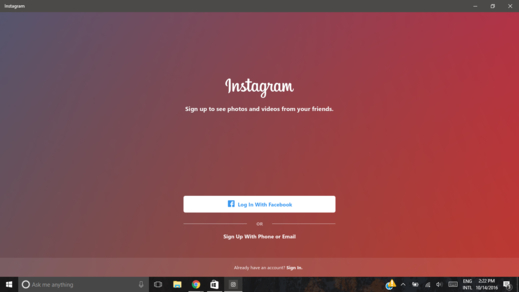 Wondering ‘How to post photos on Instagram from PC’? This is just the right article for you. In this guide, I will explain how to post photos on Instagram from PC. There is no official way of doing this but luckily you can use the latest Android emulators to do the job for you. ‘Bluestacks’ is a personal favorite at the moment. The emulators allow you to run all your favorite apps on your PC. 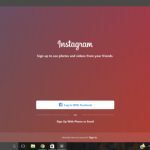 You’ll be able to run your Instagram app on your PC just keep following this step by step tutorial to get you started. The first thing you need to do to get going is to get the Bluestacks Android Emulator for Windows. The emulator is also available for Macintosh. Go to the official website and download the latest version. The Bluestacks App player will enable you to download and run any android application on both Windows and Macintosh. It works perfectly well delivering a satisfying experience. 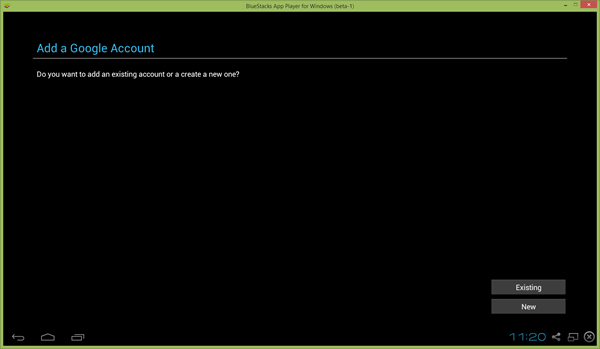 Note: While you are installing Bluestacks, make sure that the “App store access” option is checked. 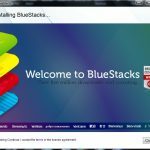 Now that you’re done installing Bluestacks, it’s time to start on how to use the emulator. It’s very simple, easy to use and even the most non-tech people can operate. Run the Emulator. When you start it for the first time, it may take a little longer to launch. Sync your Google account with the Bluestacks application by signing in. If you don’t have a Google account you can create one right away by going to Play Store. You’ll notice a magnifying glass icon on the upper left corner of the screen. That is the search bar that helps you to find apps on the ‘Play Store’. Type in Instagram and make the search query. Download the app from the google Play Store when you see it in the search results. It will be automatically installed on Bluestacks OS. Open the Instagram app from your Bluestacks ‘All apps section’. it will begin running on your emulators home-screen. Log into your Instagram account using your login information. Once the login has been completed successfully you can run the regular Instagram mobile user interface. Using your cursor click the camera button at the bottom of your screen in the Instagram app. Click now on the ‘Other files’ button to the left of the shutter button on the camera window. Now click the ‘Pick from Windows’ option at the end of the list. Browse your drive for the picture you’d like to put on and just select it. 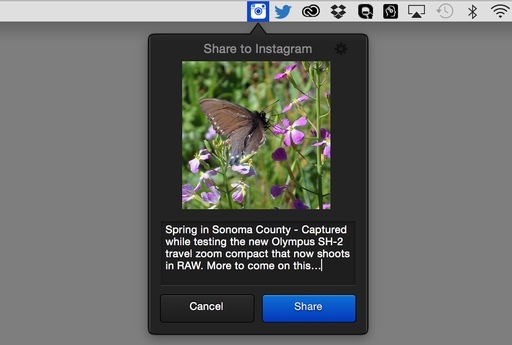 Move the pictures you want to put on Instagram to you ‘Pictures’ folder in finder. Download the ‘ES file explorer’ from Play Store using Bluestacks using the same method you used to get Instagram. Launch Instagram and hit the Camera button. Select the option ‘Pick from Gallery’. Open the ‘bstfolder’ directory. This will allow you to access your macintosh user directories. Open the ‘Pictures’ folder and select your desired image. Apply the filters befitting you, find a suitable caption and add a few hashtags. Hit upload. Now you’ve learned how to upload pictures on Instagram from a PC.